hitecture, School of Business and School of Engineering. It provides a multidisciplinary learning platform in the fields of architecture, built environment, business, design, real estate and water management. Students focus on a number of sustainability issues and challenges including climate change, resource scarcity, global poverty, social and economic inequality and adaptation to rapid socio-economic changes. 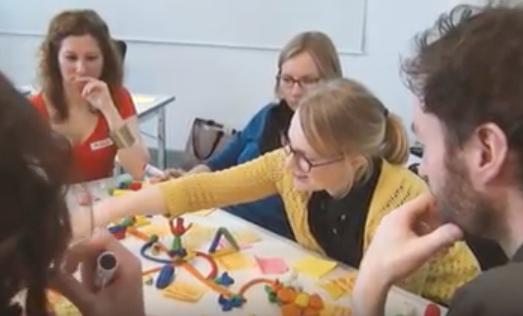 The programme brings together students form different fields to study in multidisciplinary teams that increase understanding of different disciplines and enables adapting a holistic approach. Click here to read more.